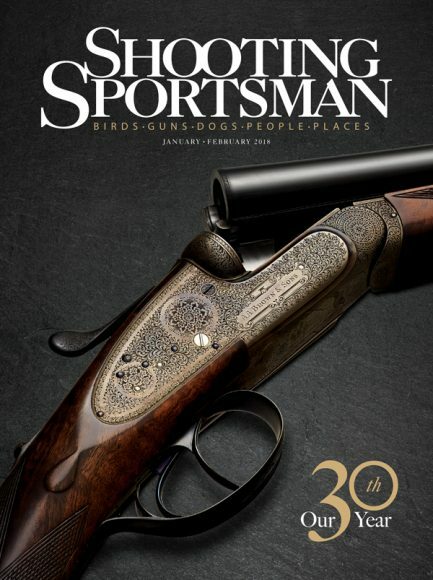 It’s hard to believe, but this issue marks the beginning of our 30th-anniversary year. Our fourth decade in business! Looking back, we are proud of what we have accomplished, but we are equally excited about what lies ahead. We are more committed than ever to delivering the best material to feed your passion for shotgunning. As part of that commitment, we constantly are looking for ways to improve the content we provide and the way it is presented. So we have seized on this occasion to make some adjustments. The first, you may have noticed, is on the cover. 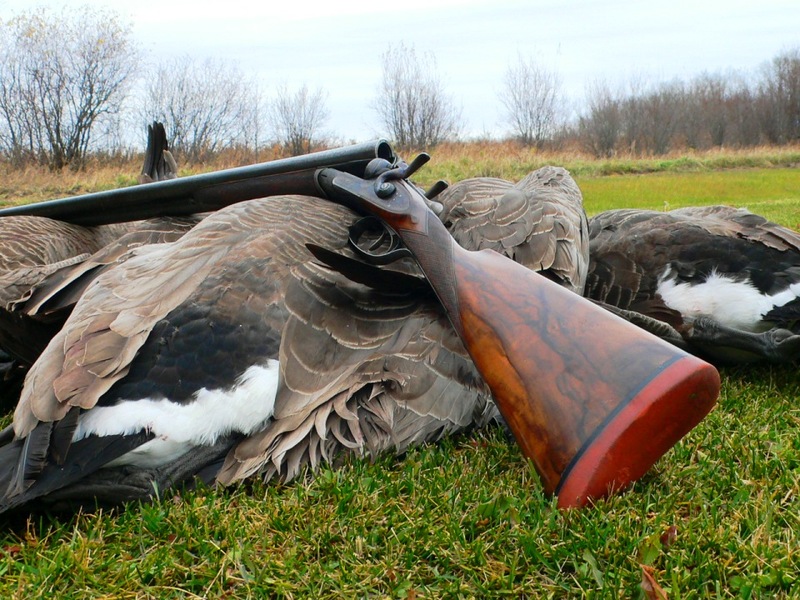 We have changed our tagline to be more reflective of the subjects that we address: Birds, Guns, Dogs, People, Places. 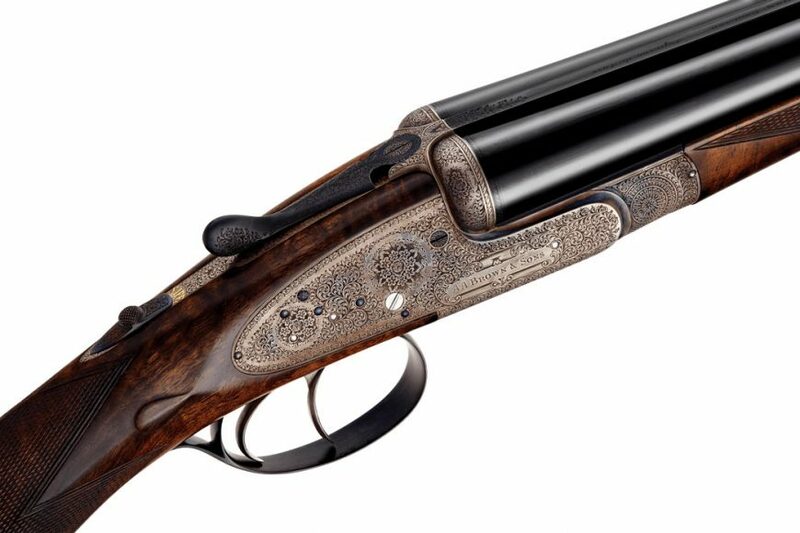 We remain all things wingshooting & fine guns, but we wanted to define the elements on which we focus. Dropping the words “The Magazine of” reflects the fact that we are more than just an ink-on-paper publication. We communicate through our digital edition, website, e-newsletter (Shooting Sportsman Insider) and active Facebook and Instagram pages. Another change we have made is to add a department called The Opener. The two-page spread features an attention-grabbing image and a brief description by the photographer. It is a feast for the eyes and a visual kick-start to each issue. 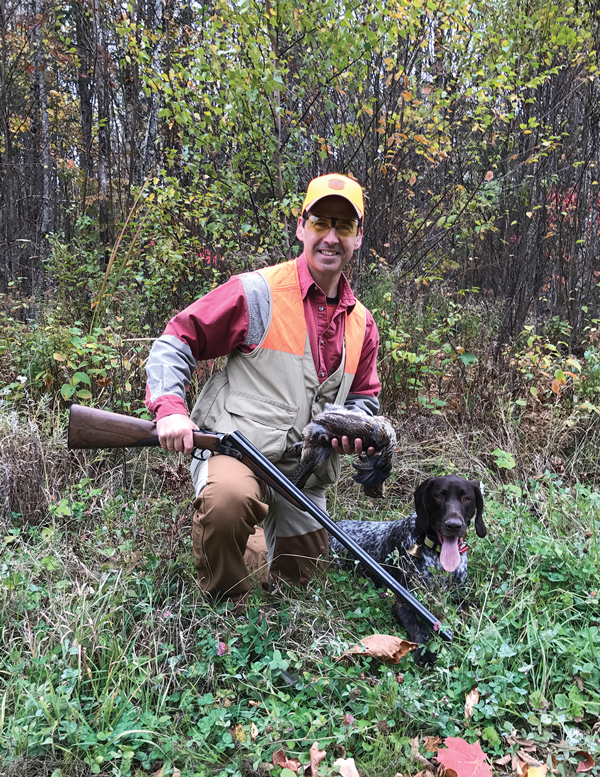 Scattershot is what we’re calling a new section defined as “Gear & Advice for the Sporting Life.” It includes a variety of departments, from Shooting and Shot Talk to Hunting Dogs and Conservation. 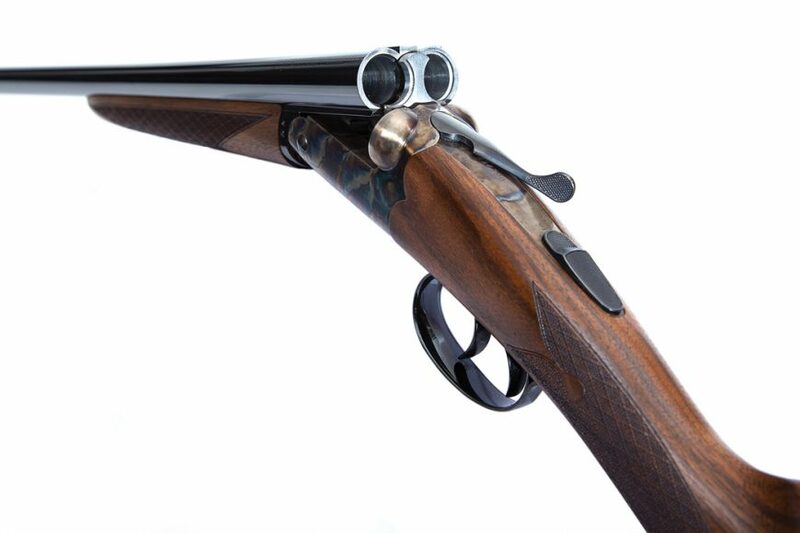 To the mix we have added a pair of product-test columns: Gear Guide and The Gun Rack. These are in response to readers’ requests for more evaluations of quality gear and value-priced guns. Also in response to reader input is a department called Going Public. We have been hearing a lot lately from do-it-yourself hunters and wanted to start spotlighting public-land opportunities. One of the great things about this country is the amount of public ground open to recreation; hopefully this will inspire the self-sufficient among us to get out and enjoy it. And the last change—again in the DIY vein—is that we’re going to be including more service-oriented features. If there’s one thing we’ve learned through the years, it’s that our readers are doers. Instructional articles will provide information that inspires involvement and action. An example this time is Chad Love’s “Pheasants, Lately,” on hunting the southern Plains. Such how- and where-to advice should get any diehard hunter fired up. Of course, with all of these changes, we welcome your input. Comments, criticisms, suggestions—they’re all good. And they’ll be invaluable in helping us deliver the experience you want for the next 30 years . . . .